These wines are the inaugural releases from owner and winemaker Jeff Fink, formerly of Tantara Winery. The name Aether, means the fifth element. In early 2013, when Jeff began planning his first vintage, he identified a number of special vineyards that would allow him to produce high quality wines. Some of these vineyards were reliable old friends and others would be new. 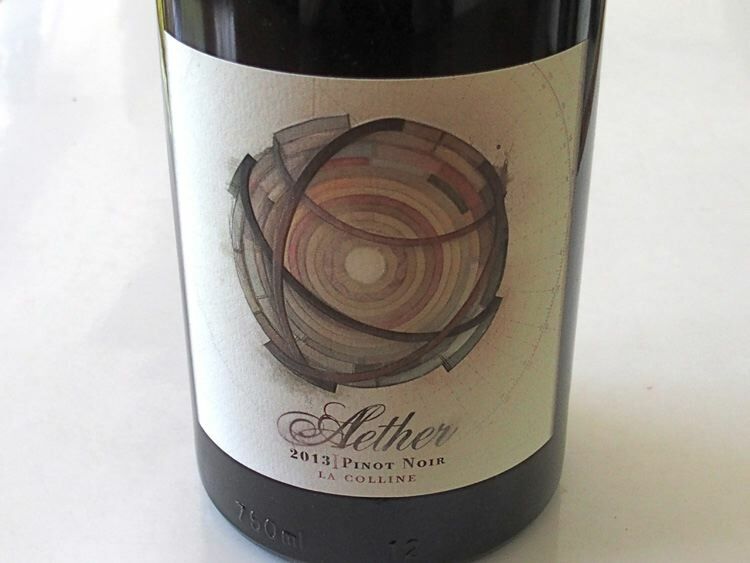 The resultant Aether wines come from vineyards that have “inspirational qualities” as Jeff puts it. In addition to the Pinot Noirs offered here, Jeff released a 2013 Wolff Vineyard Edna Valley Chardonnay. Before starting Aether Wine Company, Jeff launched the Pence Ranch Estate wine program with the 2009-2012 vintages. 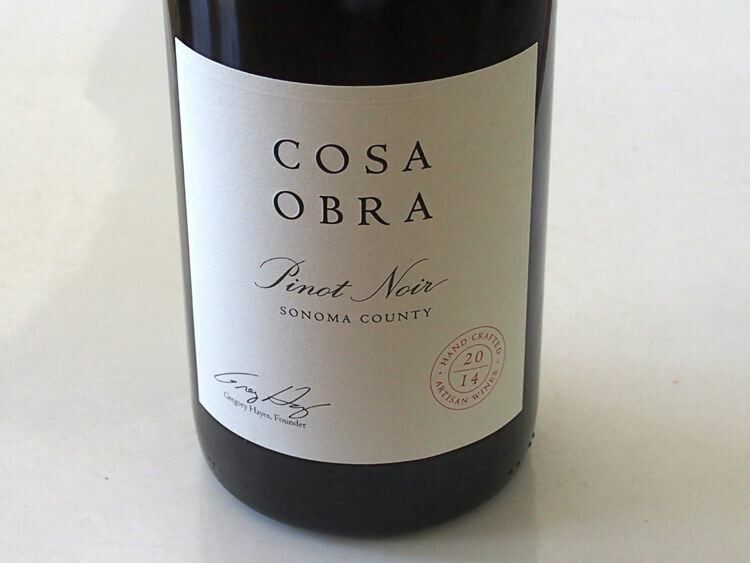 If you are familiar with Jeff’s style of Pinot Noir at Tantara, you will find similarities in these wines. Visit www.aetherwines.com. Vintner Mike Kohne sent me the following wines for review. 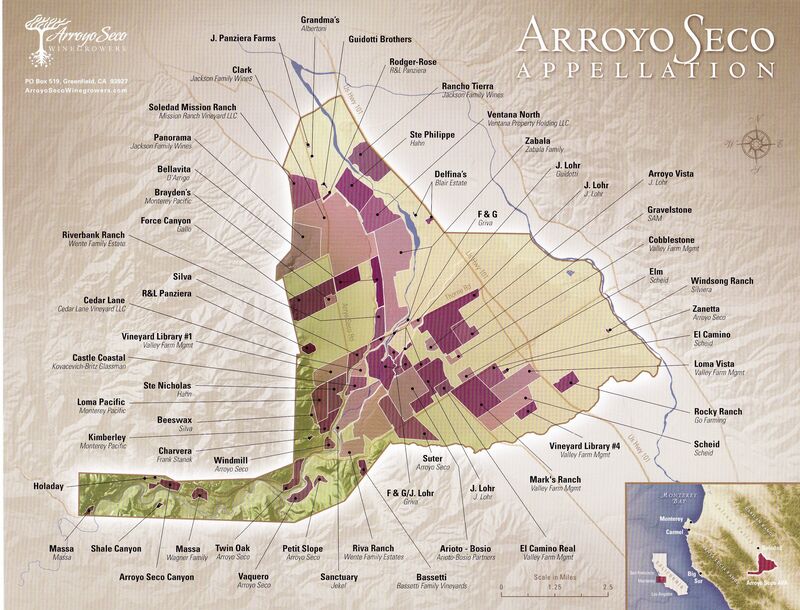 Mike partnered with vintner Mark Dirickson to produce wines from Monterey County’s Arroyo Seco AVA (see map below), specifically from three contiguous vineyards located in a dried riverbed part of the AVA. Located along the banks of a now seasonal creek, this riverbed corridor has ideal maritime climate and rocky, granite cobblestone surface soil over hardpan. The meager soils, forceful winds and fog combine to limit yields. The wines are made by Mike who has been crafting wine since 2001. Tasting is available at the Mercy Tasting Room in Carmel Valley. Visit www.mercywines.com. 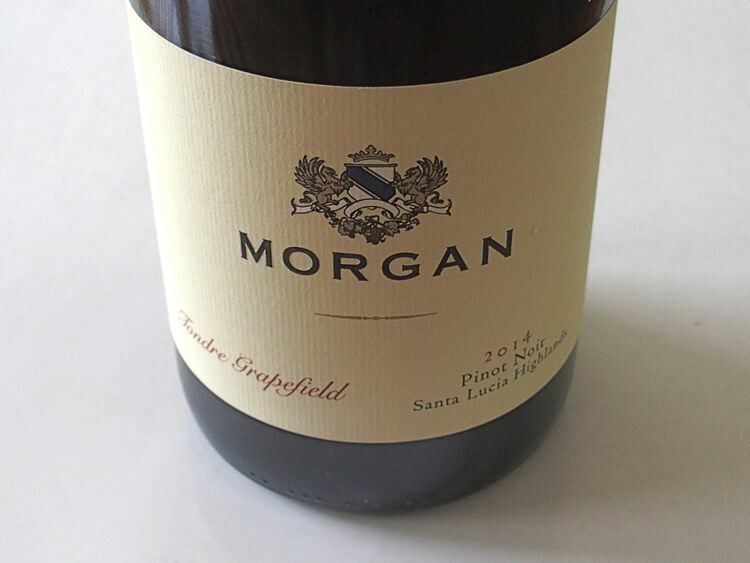 Dan Morgan Lee and Donna Lee have offered artisan, vineyard-designated wines from the Santa Lucia Highlands and Monterey under the Morgan label for three decades. The 2014 growing season saw a continuation of the drought in California. Lower than normal rainfall totals and a dry winter led to early bud break. The vineyards in the Santa Lucia Highlands were protected from a few heat events by the mitigating proximity to Monterey Bay. The ripening period was fairly normal and long. 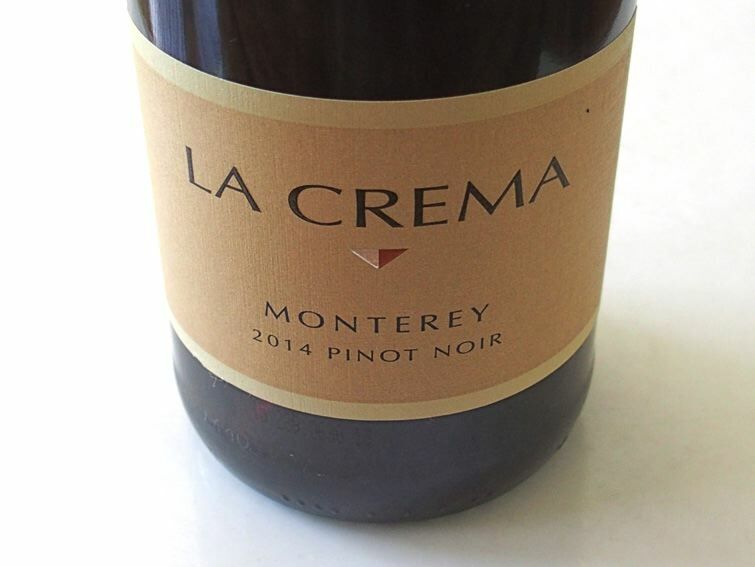 Fruit quality from the 2014 vintage was uniformly excellent. 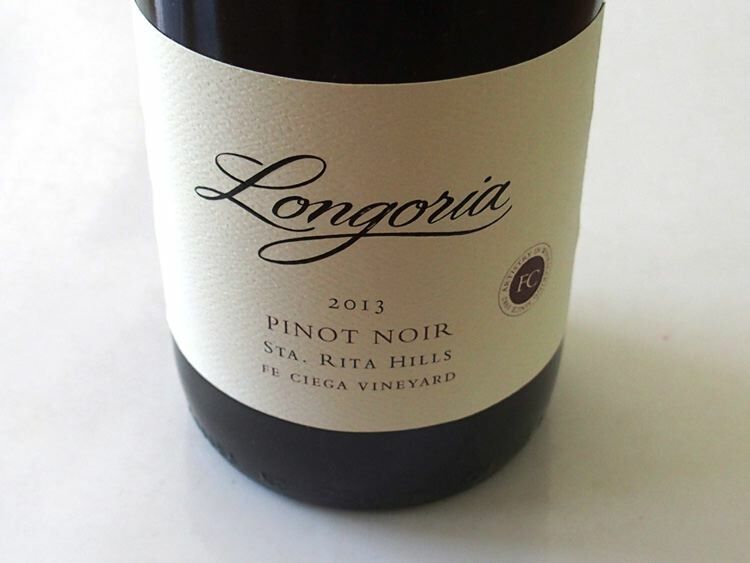 Morgan Pinot Noir practices the following vinification scheme. The grapes are sorted both in the vineyard and at the winery followed by 100% de-stemming. Whole berry fermentation is started with native yeasts in small, open-top tanks. The caps are punched down three times a day by hand. Aging is carried out for about a year in French oak barrels, 35% to 60% new. Visit www.morganwinery.com. A tasting room is open daily at 204 Crossroads Blvd., in Carmel.